ARAUCOPLY is 100% wood which provides your projects a decorative finish with wood’s natural look. ARAUCOPLY is Radiata Pine plywood manufactured with phenolic resin in accordance with international product standards. It’s ideal for interior and exterior applications as furniture, decorative paneling, industrial projects and construction. AraucoPly’s exceptional quality, superior appearance, flatness, durability and dimensional stability are ensured through ARAUCO’s rigorous standards of sustainable forest management, log selection, and process control.Made from Radiata Pine pruned logs for fewer knots, the panels are laid up using composed cores. 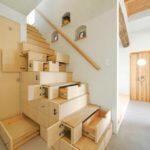 AraucoPly® has been manufactured and tested to meet all requirements of Plywood Structural Standard AS/NZS 2269 in products that are stamped and labelled accordingly and is certified A-Bond using an Exterior Phenol-Formaldehyde resin, emission class Super E0 in accordance with Standard AS/NZS 2098. The use of AraucoPly® is just limited by your imagination. Using phenolic resin, it’s ideal for interior and exterior different applications such as construction, industrial projects, furniture, decorative paneling and more. 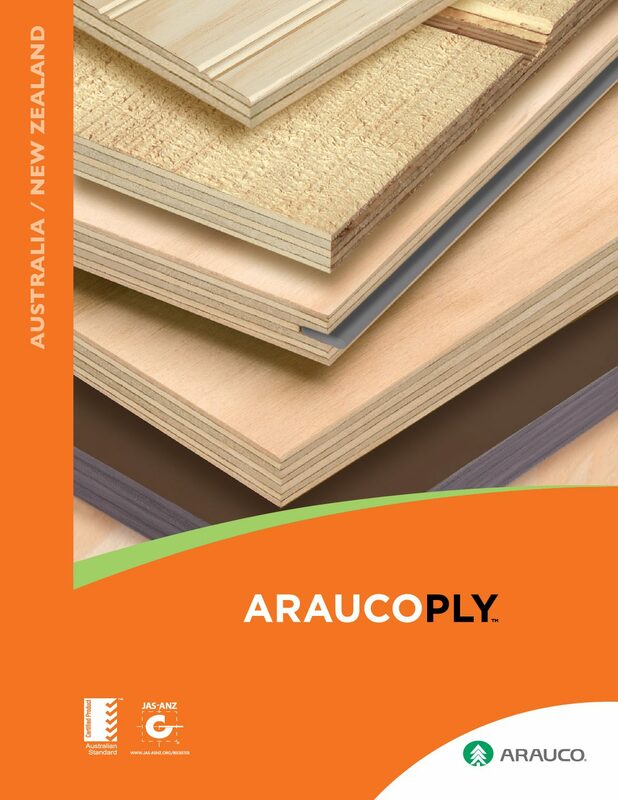 ARAUCO has a comprehensive range of Plywood grades, finishes and sizes, some of them tested to meet the structural Australian and New Zealand standards. AraucoPly is 100% wood, which holds to your projects a decorative finish with wood’s natural look. What differentiates AraucoPly from other imported products? 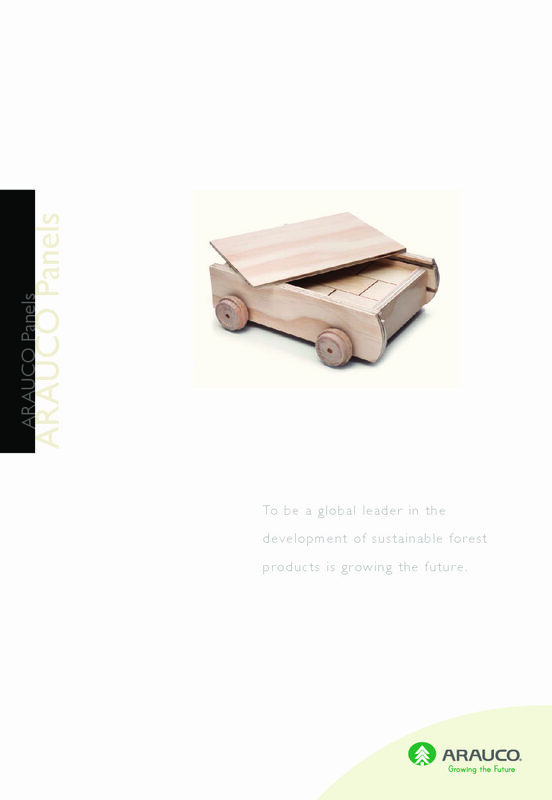 Arauco is the main producer of Plywood in Latin America and also one of the largest in the world. 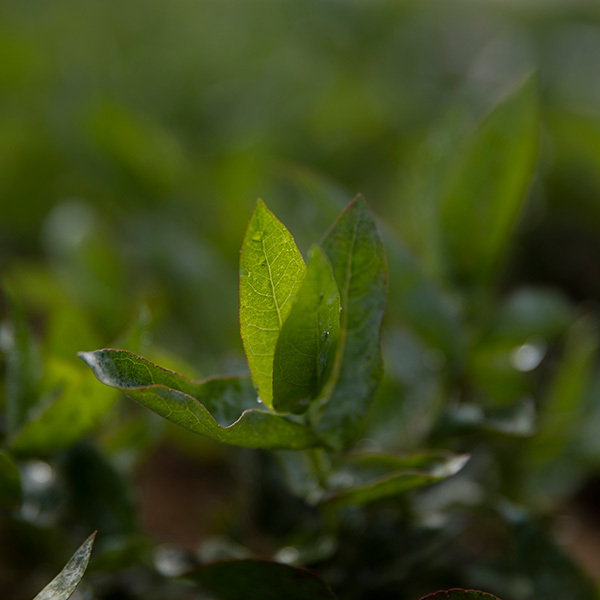 AraucoPly has an	integrated business model having a focus on a consistent quality product from the nursery to planting, maintenance of the forest to harvesting, production or manufacturing to sales offices all around	the world to ensure that	the AraucoPly brand means quality. A constant focus on the latest technologies being utilized to their maximum potential with on-going innovation and product development means that AraucoPly will offer a great quality of Plywood for many years to come. 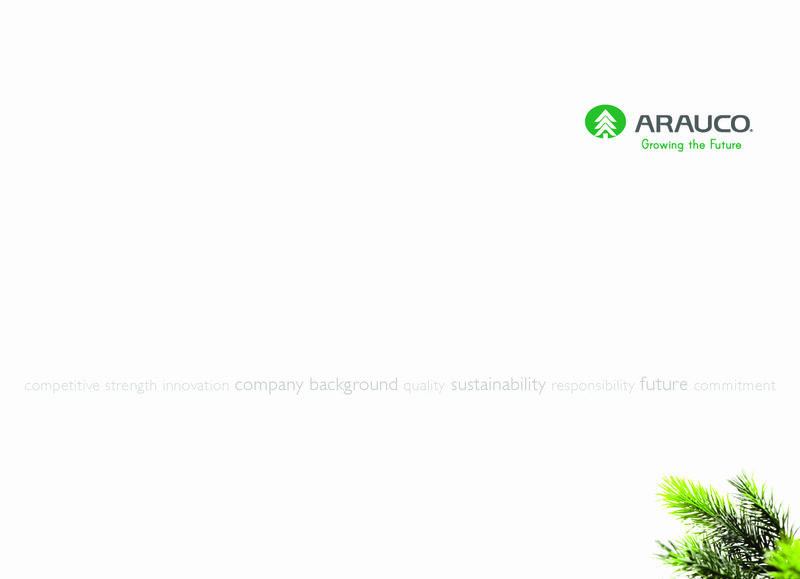 What are ARAUCO’s sustainable practices? •	100% of wood from certified,	sustainably managed plantation forests. •	Certified to strict CERTFOR forest management	standards that are endorsed by international non-profit group PEFC.•	Verified legal origin.•	No use of native forests. •	No genetically modified trees.•	Mills powered by biomass-generated green power.•	Responsible	operations including the Occupational Health and Safety (OHS) of our	employees and	contractors.•	Commitment to create the conditions necessary to foster career	advancement and human development of our workers.•	Commitment to make quality public education available in the communities near our operations according to our vision of educationas the foundation for a country’s development. What certifications does	ARAUCO have? All of ARAUCO’s production units operate under certified environmental management	systems	that also ensure the traceability of the raw materials we	use. ARAUCO’s forest plantations and production facilities are certified to widely-accepted international standards, providing customers with third-party assurance of responsible operations. These certification standards include:•	ISO	9001 Quality Management System. •	ISO	14001 Environmental Management System. •	CERTFOR/PEFC Sustainable Forestry Management and Chain of Custody (in Chile).•	FSC	and CERTFOR/PEFC Sustainable Forestry Management and Chain of Custody (in Brazil).•	OHSAS 18001 standard. Occupational Health and Safety	(OHS) of	our employees and contractors,	for all of	the company’s business. •	Plywood Structural Standard AS/NZS 2269 in products that are stamped and labelled.•	USDA’s Lacey Act Compliant, regulation governing the importation of plant-based	products that verifies	legal origin (AraucoPly premium panels). •	TECO and PTL. All plywood is continuously tested by mill	based, certified technicians. All grade-stamped products are tested on an ongoing basis to ensure compliance with PS 1-09 manufacturing standards.•	CE EN 13986. AraucoPly complies with CE 2+ EN 13986:2004 for structural use, which is the European certification for wood-based	panels under the	European CPD (Construction Products Directive).•	JAS. Japan Plywood Inspection	Corporation approved AraucoPly for use in JAS certified load-bearing construction	applications. This certification was	issued under the	law concerning the standardization and proper labeling of agricultural and forestry products.•	DIN	68705, certification under	the German Industrial Norm for the use of adhesives.•	AS/NZS 2269 for Plywood in Australia and New	Zealand. What type of glue is used to manufacture ARAUCO products? All AraucoPly is glued with WBP A-bond Exterior Phenol-Formaldehyde resin. Is AraucoPly a LFE panel? AraucoPly is a Low Formaldehyde Emission (LFE) panel with one of the lowest emission levels in the industry, complying with E0 level as per AS/NZS 2269 and Super-E0 according to Japanese Standards. What can I do if bubbling occurs? Plywood bubbling occurs	when moisture is	trapped	underneath the face veneer in an open defect below. When exposed to the sun, this moisture is heated up and if the process is repeated over time, a bubble can occur. This is not necessarily a delamination of the glue line and, as such, should not affect the structural integrity of the panel. In order	to fix the bubble	simply remove the portion of the affected face veneer and allow the area to dry fully and use a suitable filler such as builders	bog. To minimize	potential bubbling, we suggest that for all exterior applications the product is well sealed and protected as soon as possible after the installation, before it’s exposed to wet weather conditions. Do AraucoPly products use genetically modified trees? ARAUCO products don’t use genetically modified trees. All the improvements	in ARAUCO’s forest quality,	productivity and	yield are based on the investments in scientific and biotechnological research and development through genetic improvement, soil adaptation and ecosystemic forestry management. What are the species used for AraucoPly products? ARAUCO has forests of different species but the products for Australia and New Zealand are 100% from Radiata Pine. What other products does ARAUCO offer? 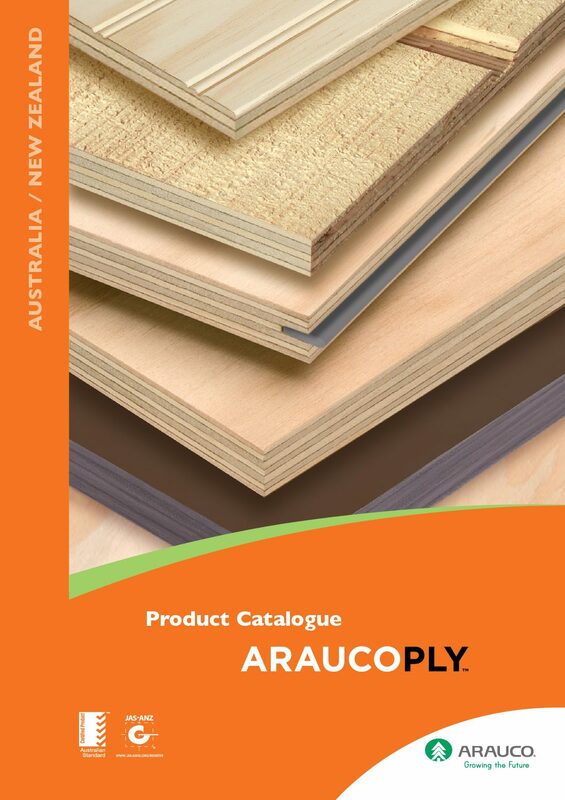 ARAUCO offers a wide range of products, including Pulp, green and kiln dry Sawn Timber, Millwork products like solid and FingerJoint Mouldings, Preservative Treated Fascias, Posts and Beams, as well as several panel products like Plywood, MDF, Particleboard and Hardboard. Does ARAUCO include the transport of its product to other countries in the Carbon Footprint study? 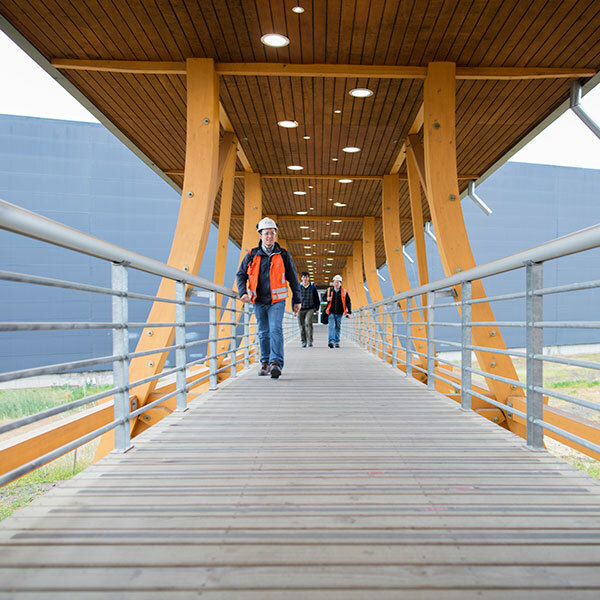 Yes, ARAUCO Carbon Footprint includes in Scope 3 the transport of its products to the different markets. What is the F-rating of AraucoPly? Our Structural Square-edge and Bracing are rated F8 in accordance to AS/NZS 2269, which includes testing for parallel and perpendicular bending, stiffness, tensile, shear and compression strength. AraucoPly Flooring and Roofing are rated F14, considering its outstanding performance in parallel bending	and stiffness strength. Yes, in fact all our Plywood products, except Rejects, are certified under international standards like JAS in Japan, PS1-09 in the USA, CE-EN 13986 in Europe or Keurhout specifically for Holland. Our Non-Structural category is not certified in accordance to Australian and New Zealand standards. The products that meet AS/NZS 2269, like CD or DD Structural Square-edge, Bracing, Flooring or Roofing, are labeled and stamped accordingly. Does ARAUCO include indigenous people in their social program? ARAUCO support	programs for the	indigenous culture that develops self-sufficiency through traditional crafts	with the intent of preserving their	cultural	traditions and improving their economic standing. These	programs include traditional mapuche silver workshop, loom	weaving	and native trees to be planted in community gardens and training in the care of this trees. The associations that	receive	support are the Millaray Mapuche Huilliche Women’s Association and the Indigenous Women’s Association Relmu Witral. Is AraucoPly certified to AS/NZS 2269? Should you care if a product is certified to AS/NZS 2269? Yes and	no. For applications where the structural integrity of the panel is vital for a project that has been designed using specific structural requirements, we recommend that you use AraucoPly certified to AS/NZS 2269. For applications	where certified product is not required, ARAUCO offers a wide range of alternatives that have not been certified to AS/NZS 2269, however they are certified according to international standards such as the European CE-EN 13986, US PS1-09 or Japanese JAS, manufactured by ARAUCO under strict quality control, offering all the benefits of AraucoPly, such as Strength and Stiffness, Super-E0 Low Formaldehyde emission, WBP A-Bond glueline and produced from PEFC certified sustainable Radiata Pine plantations. SAI Global is an independent certification organization, recognized globally through the ‘five ticks’ StandardsMark™ brand, a symbol for reliability, quality assurance and safety. AraucoPly has the privilege to display one of these very highly regarded marks. The recognition in the marketplace gives our certification a cutting edge over competitors who are not certified by SAI Global. For our customers, the StandardsMark™ means that ARAUCO takes quality and safety seriously. Research surveys indicate that the ‘five ticks’ StandardsMark™ has 82% general awareness in Australia. Does ARAUCO cut Rainforest to produce Plywood? Absolutely 100% NO. ARAUCO has 3.95 million acres of managed plantation forests and 807 thousand acres of maintained native forests for conservation purposes all certified under PEFC. What is the Plywood production capacity of ARAUCO? ARAUCO has 2 different Plywood Plants in Chile, each one having 2 production lines with a total combined capacity of 800.000 m3 per year. It is expected that a third mill will be starting up by 2013, increasing the overall capacity by 50%. The total Panel production capacity, including Plywood, MDF, Particleboard and Hardboard, is 3.2 million m3 per year. Is ARAUCO a long term supplier to the Australian and New Zealand market? Certainly yes. AraucoPly is known worldwide as one of the leading Softwood Plywood manufacturers, with a presence in more than 40 countries in Asia, Oceania, Europe, USA and LatinAmerica. Our commitment is to provide ALL of our customers with quality products and a continuous service, developing long term relationships with AraucoPly distributors based on respect, honesty and teamwork. 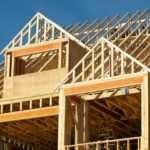 What is the difference between Certified AS/NZS 2269 Structural and Non-Certified Plywood? 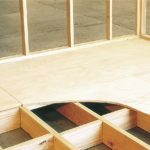 Where ever you are using Plywood to form part of the bracing, durability or structural integrity of a building you should always use Certified Structural products. This gives you the assurance that all of the tests and checks have been done to give you confidence that the product will always do the job that it was designed to do. 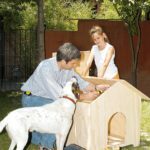 There are however a lot of applications where this is not relevant such as hoardings, building the dog house, lining, the interior wall of a garage and others. For these applications AraucoPly also has various options. What is a boat patch? This is a repair on the face veneer to improve the visual appearance of the product. Instead of a filler being used the imperfection is punched out using a press and a replacement piece of veneer the exact same size is substituted in the shape of a leaf. 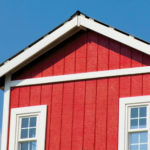 Once the product is either painted or clear finished it is very hard to see this repair and is a much preferred option. What does CCA Treatment Stand for? CCA stands for Copper, Chromium and Arsenic, it is a waterborne preservative that will usually be green in colour and will give you a H3.2 Treatment Standard. The product is placed in a compression chamber and completely submerged under pressure to force the treatment inside the ply as much as possible, it is then taken out of the chamber, wooden fillets are placed in between each sheet and then placed inside a kiln. The product is then dried to around 18% moisture content to give the product stability. One of the most important things to remember with CCA treatment is that you must reseal any cut edges of the product with a preservative product such as Metalex Green End Seal. 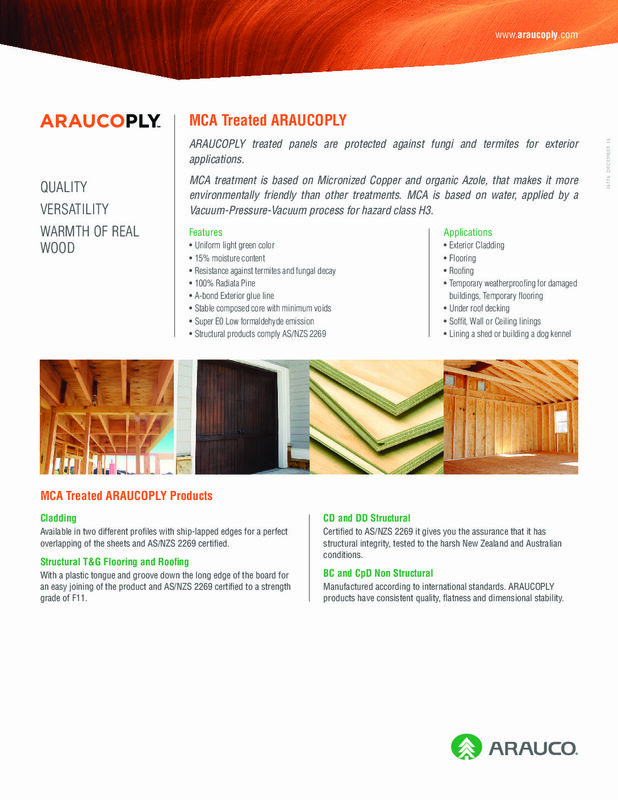 Contact your local distributor for AraucoPly CCA H3.2 treated products availability. What does LOSP Treatment stand for? LOSP stands for Light Organic Solvent Preservative. The biggest difference is that unlike CCA, which is a waterborne wet process LOSP, is a solvent based dry process. LOSP treated plywood gives a H3.1 Standard level of treatment and leaves the ply pretty much with	the same look as	it was before it was treated. It is an ideal	treatment for Claddings and for Soffit Lining. With LOSP treatment the most important thing is that you allow the product to flash off which must be done in a well-ventilated area for at least 48 hours. Although this should always be done prior to the product being sold to the general public, it is always as good idea to allow some time prior to installation to make 100%	sure. Contact your local distributor for AraucoPly LOSP H3.1 treated products availability. How is Arauco Plywood graded? All Plywood is graded with a simple system of ABCD. Basically the A grade is the best and the D grade is the lowest. 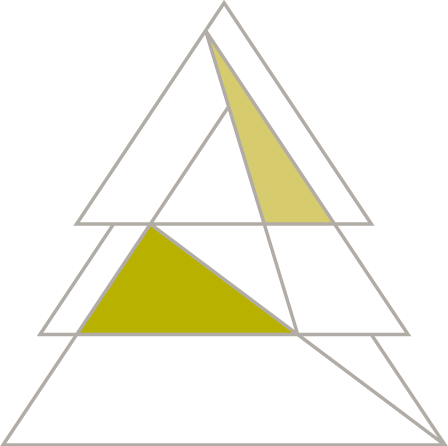 A CD grade means that	one face of the sheet has a C grade ply and the other has a D grade. One side of the sheet will always be the face side and will be sanded a little more smoothly than the other side. The grading itself is done initially by computer where there is a scan done of the face veneer and compared with some set variables to give the grade and then it is also graded by a person just to make sure that the machines were right. Plywood is constructed by first peeling a log to a standard veneer thickness and these veneers are glued together with the grain at 90 degrees to each other. This gives the strength and stability that makes Plywood so strong and versatile. These veneers are then pressed together with high heat and pressure, sanded and graded for the end use. Can I use untreated plywood on the side of my building? 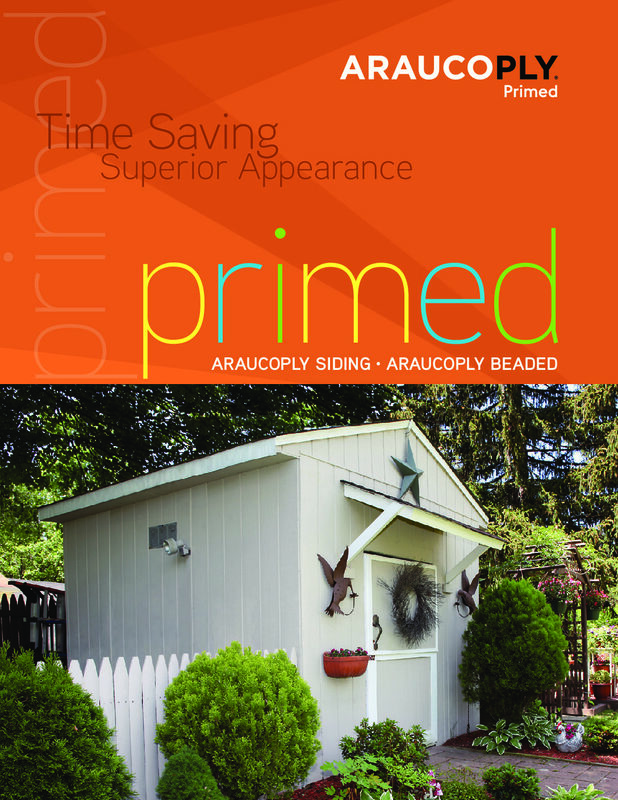 AraucoPly recommends	the use	of AraucoPly Cladding, a LOSP treated product with a band sawn face which will give you a great finish that will last for many years. Should I allow expansion gaps? An expansion gap should	always be allowed in most cases. A 5mm gap is suggested with using the T&G product and a 2-3mm expansion gap should be allowed when using AraucoPly in a wall Cladding situation. Should I always ask for Marine Ply for an application that requires exterior glue? The answer is yes only if you are using the product	in the Marine industry. For most construction uses you are really thinking that the product should	be Marine Bonded which	is an A-Bond glue line. All AraucoPly products fall into this category so you can be assured of the glue line. This occurs with	all timber that is	left outside to weather. It is caused with a combination of sun, rain and wind that wets and dries out the face veneer over time. It is especially prominent on the northern face of	a building. It is a normal occurrence with the fibres in the face of the ply and can be minimized with sealing the surface after installation and trying to keep the product as much as possible protected from the elements by using things such as a good soffit size. Surface checking is a normal characteristic of plywood when used outside and does not affect the structural integrity of the product.